Do you remember your first life-changing beer moment? Was it a Busch Light in a totally 21+ college dorm room? Or was it a Fat Tire at the local craft beer bar? Recently, our three brewers talked to our team about the beers that changed their perspectives on brewing. When Kyle first tried Pilsner Urquell he was not a fan. As a newly 21-year-old, Kyle's eyes were just opening up to all the styles and diversity found in the beer aisle. An old world, delicate pilsner was not in his vision. It was only a short time later that Kyle delved into the world of IPAs. After consuming one too many IPAs, he realized his palate needed something a little more subtle, Pilsner Urquell reappeared. Trying it now with a newfound appreciation for the nuances and delicate complexity that it presented, Kyle fell in love with the beer. Pilsner Urquell is the first beer Kyle has modeled his own brews after. He loves the thought of sticking to 4 ingredients, and using what’s locally available, just like the brewers of Pilsner Urquell. After learning some tricks of the trade in the wine world, Blake got his start in brewing when he moved to Custer, SD after graduating from Augustana College in Sioux Falls. While working at Bitter Esters Brewhouse in Custer, Blake tried his first beers from Odell Brewing Company. Easy Steet Wheat, a light, unfiltered American-style Wheat Ale, was Blake's go-to. Although, after trying more and more beer, Blake found his heart truly lay with Odell IPA. The balance of malt and fruit-forward hops in Odell IPA is what inspired Blake to attend brewing school at the University of California at Davis and eventually brew his Shy Giant IPA. While visiting a friend in Delaware, Derek hopped on a tour at Dogfish Head Brewery. As the guide was assembling everyone to head back to the brewery, a guy walked in and told the guide he’ll be leading the tour. That guy happened to be Sam Calagione, Dogfish Head’s founder and president. 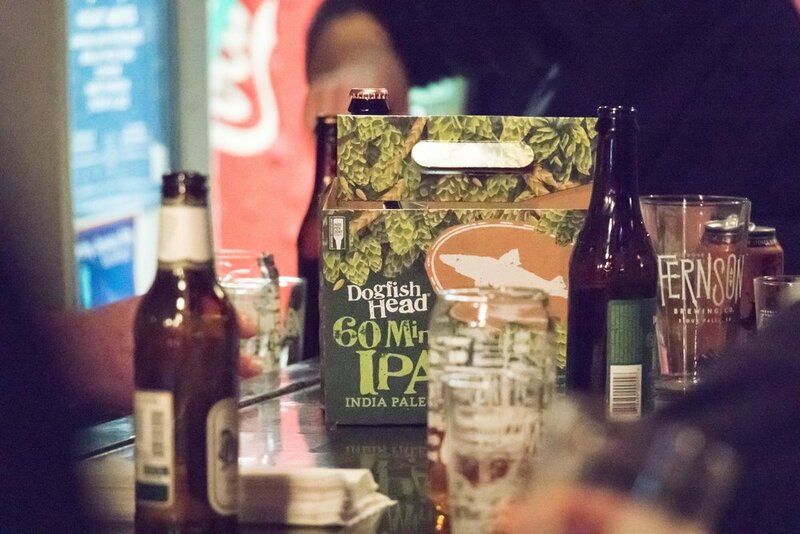 While on the tour at Dogfish Head, Derek noticed two things: 1) Sam’s over the top passion for beer and everything involved with it. 2) beer is a living thing, and it can be a lot more interesting than the beer your dad drinks. Derek came home from that trip with a new perspective on beer, and a book about how to brew it. From there, the rest is history. 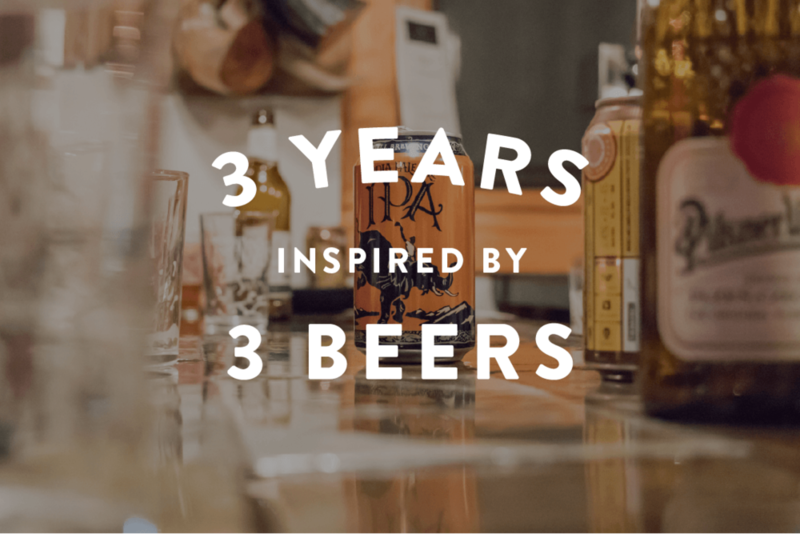 Whether your special beer moment has already happened, or you are still searching for it, we hope you enjoy hearing the stories of our brewers.